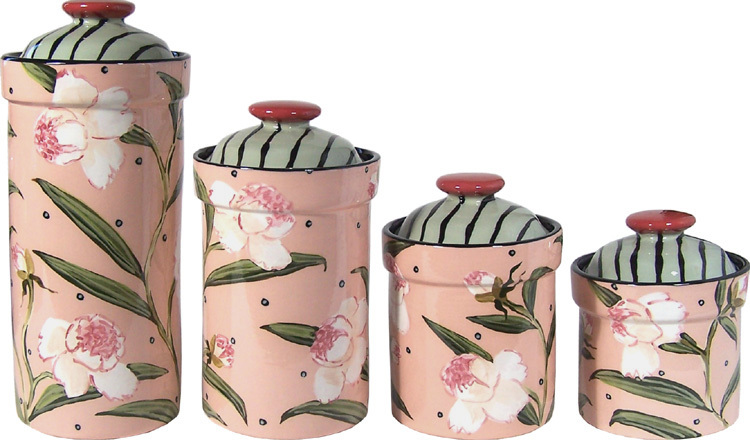 Peony Canister Set- (XL) Canister-12",(L)Canister- 9",(M)Canister-7", (S) Canister-6"
Spring is just around the corner! These delicate flowers are a classic beauty. Allow 4-6 weeks delivery.